Courtesy of Dave Perry Miller Real Estate, Sharon Quist. Please, send me more information on this property: MLS# 13924231 – $2,950,000 – 2525 Pearl Street Unit Ph1901, Dallas, TX 75201. 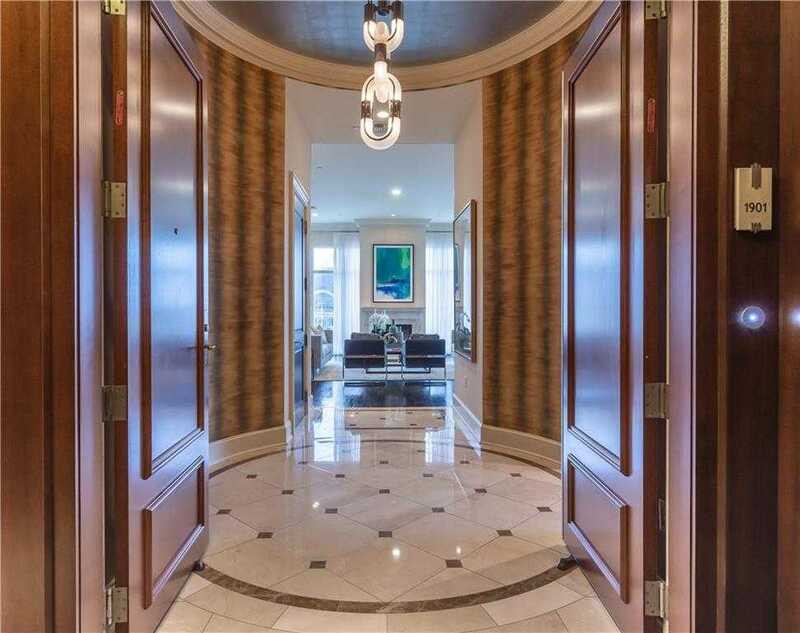 I would like to schedule a showing appointment for this property: MLS# 13924231 – $2,950,000 – 2525 Pearl Street Unit Ph1901, Dallas, TX 75201.